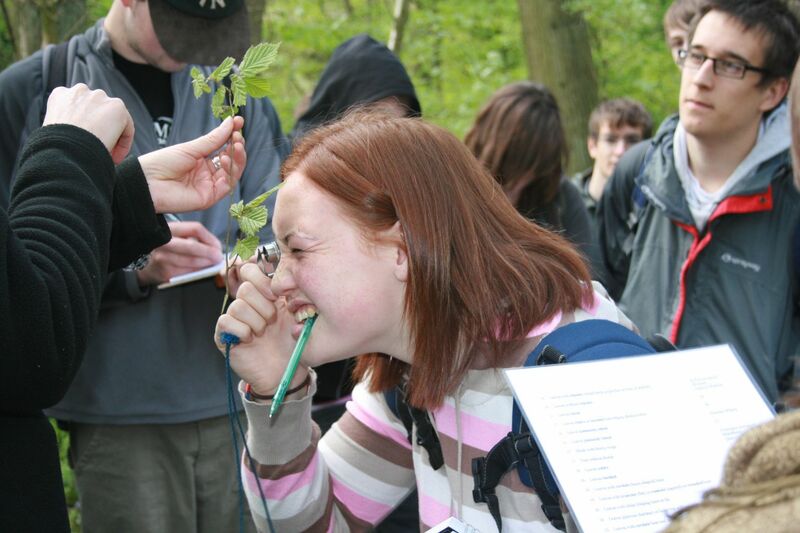 For a career in ecology, the place to start is Manchester Metropolitan University, which runs the acclaimed biological recording programmes that the BSBI was influential in setting up 20 years ago. Courses include everything from day schools in identification to a Masters Degree in biological recording which is widely considered the top qualification in this field. Contact the Shrewsbury Office for details. 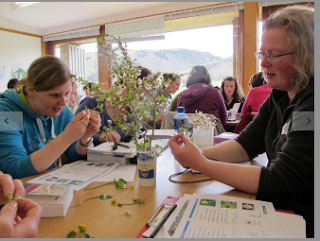 Try also this Lifelong Learning page on the Linnean Society website for more UK natural history courses and this list of Plant Biology BSc and MSc courses (European and American, inc Britain & Ireland). If you know of any botany or plant science courses in Britain or Ireland that are not listed here, please let us know. Training & Education Committee runs Field Identification Skills Certificates, to test how good you really are at botany. For more information, turn to the FISC page. This online course provides a foundation in classification, terminology, the use of keys and the features of the most important plant families. Participants have to find common plant species and answer questions about them. Their answers are checked, and advice given, by a tutor. Further information, including a course sample, can be found on the new upgraded website: www.identiplant.co.uk. If you want to develop your ID skills this may be the course for you. 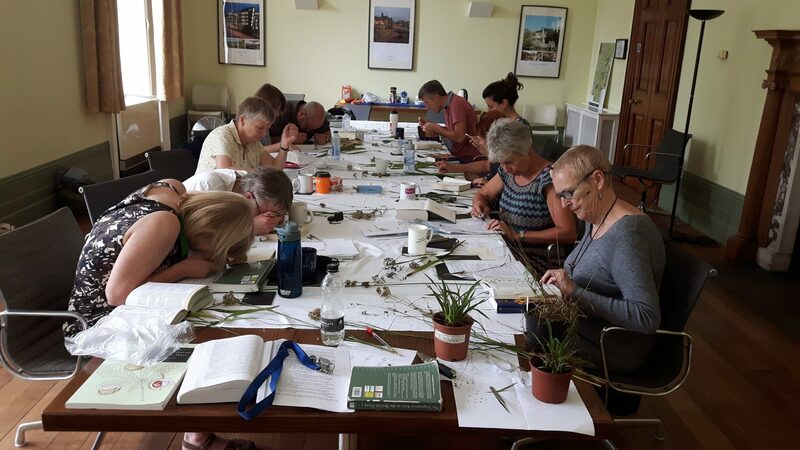 Applications for the 2019 Identiplant course have now closed as the course is full. Applications for 2020 will open on 1st December 2019 and we would encourage anyone interested to be ready to get their application in quickly for this very popular course. New tutors are needed: see The Tutor's Role. To register your interest and get further information please email tutor@identiplant.co.uk.